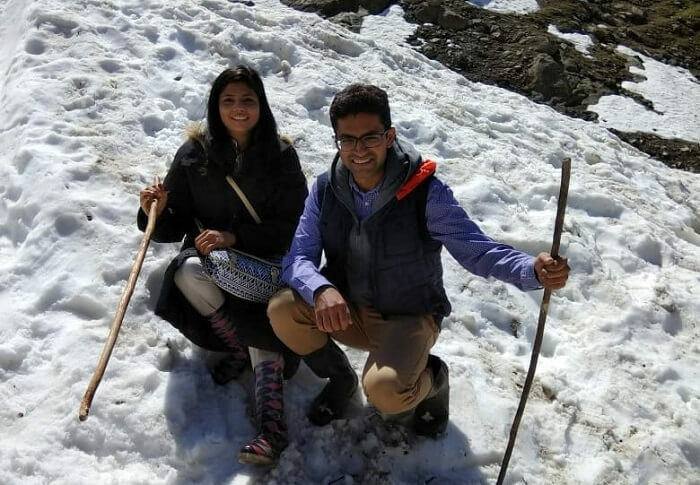 Our 5N/6D Kashmir Honeymoon Brought Us Close To Nature & Closer To Each Other! 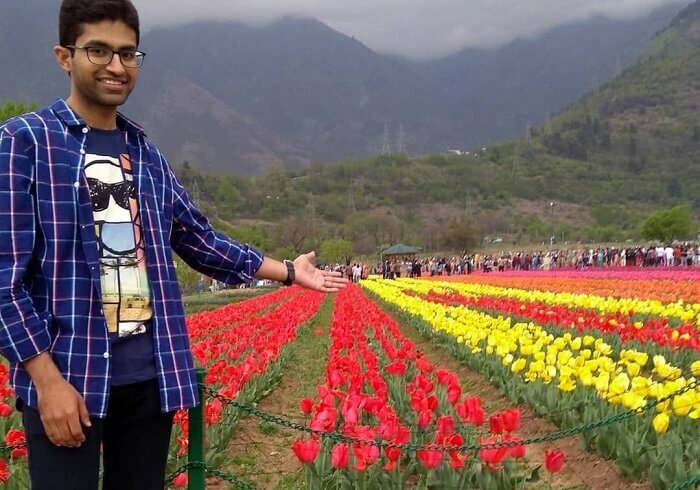 If there’s something that fascinates me the most about traveling, it is the opportunity to unwind amidst nature’s breathtaking beauty and getting to explore new places. 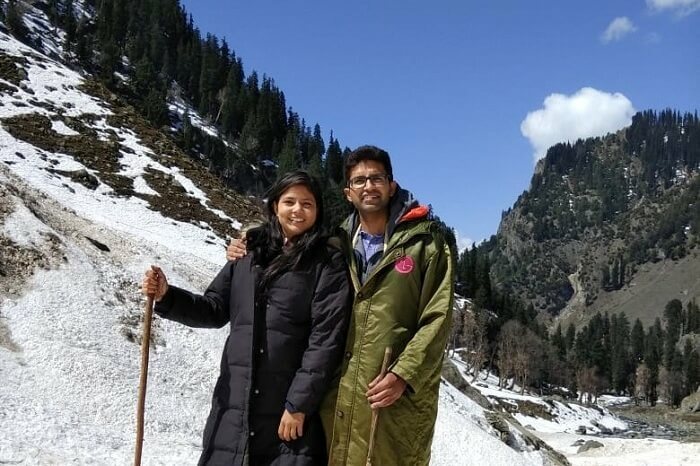 One such place on our list was Kashmir since both my wife & I had been hearing about its glory, and so it seemed like the perfect pick for celebrating the start of our new lives. 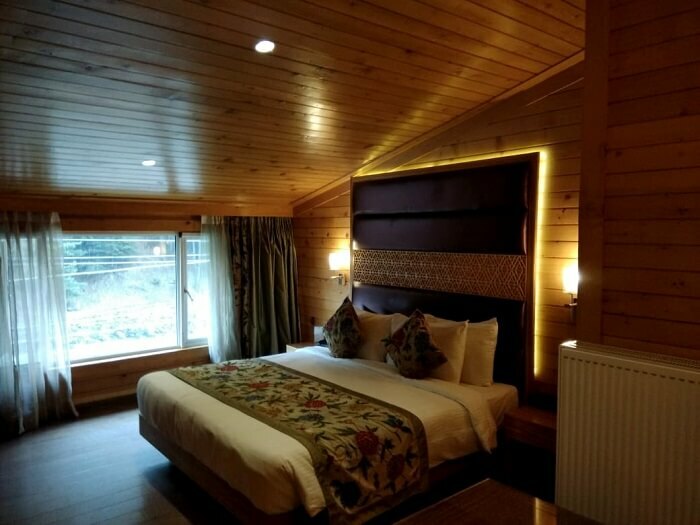 After the destination was finalized, we were looking for someone who could plan our dream trip, and that’s when we came across TravelTriangle’s honeymoon packages for Kashmir on Google. The idea of getting three quotes from different agents impressed us and we quickly requested for one. 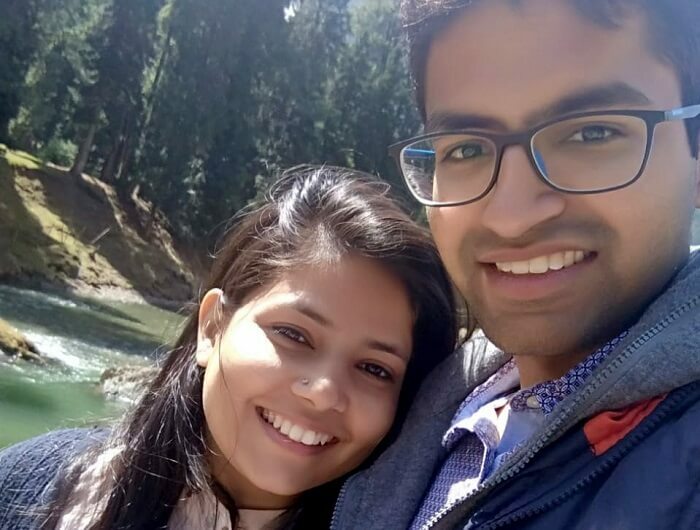 It was great to see how everything from booking to planning happened so smoothly. 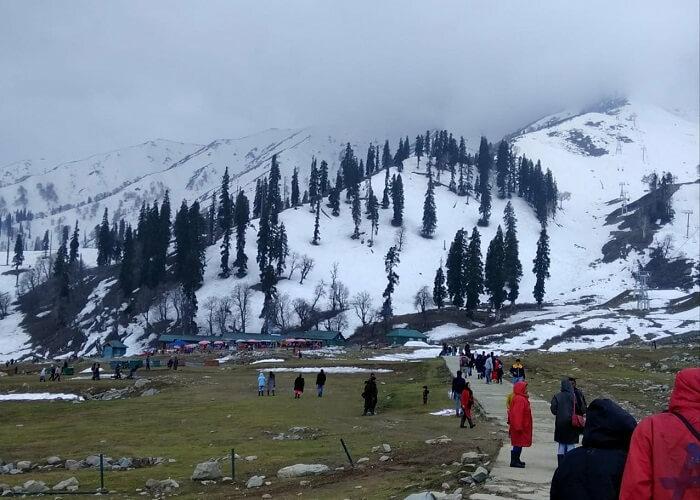 Since I’m more of a nature admirer than someone who loves man-made experiences, we also got our package customized by getting all the surreal places to see on a Kashmir honeymoon included in our trip itinerary. 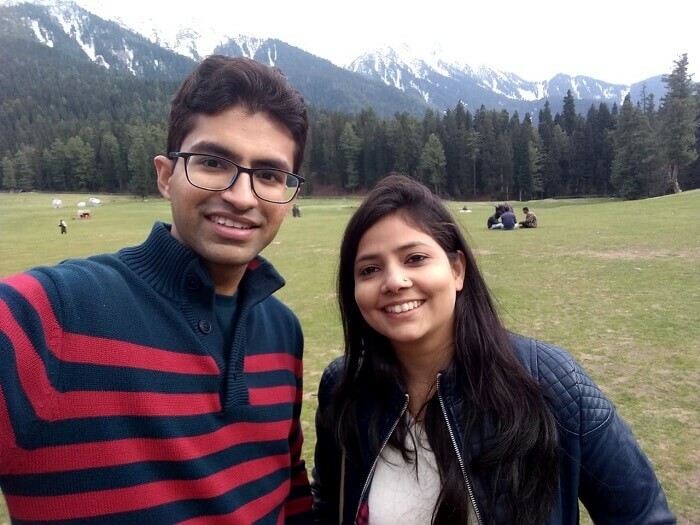 Our honeymoon kick-started the moment we arrived in Srinagar, which is actually a paradise on earth. We were welcomed by Mr. Bashir, who was our driver and guide for the whole trip. 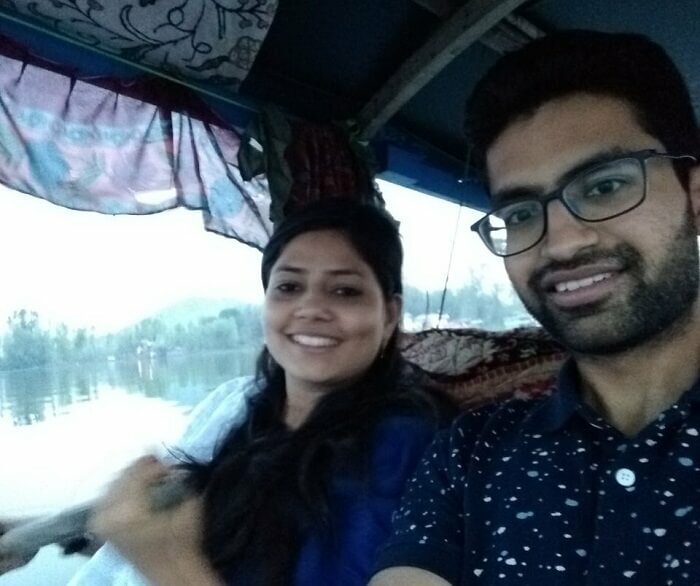 He took us directly to the houseboat on the Nigeen Lake where our stay was reserved for the day. 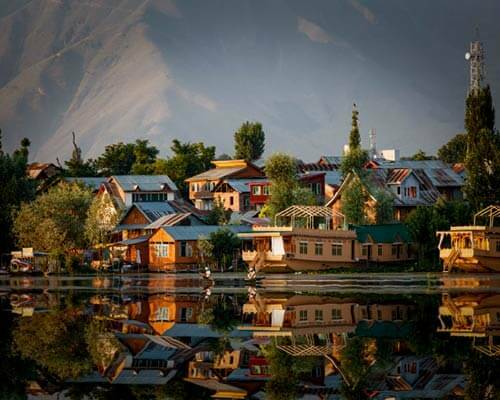 And just like Srinagar, the houseboat turned out to be equally glorious. 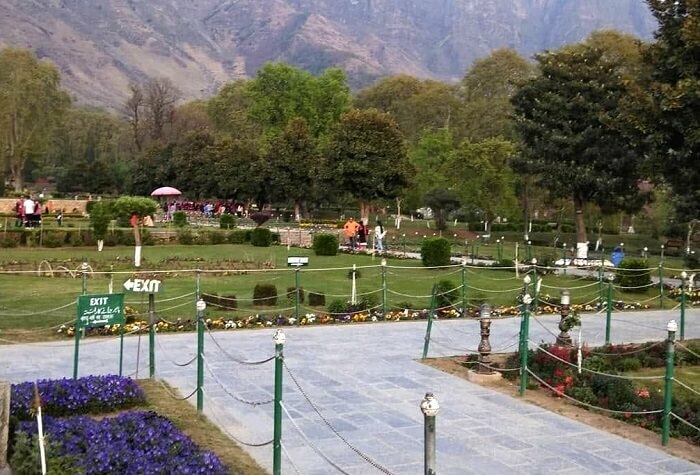 From its ambience to the hospitality, everything was top-notch. 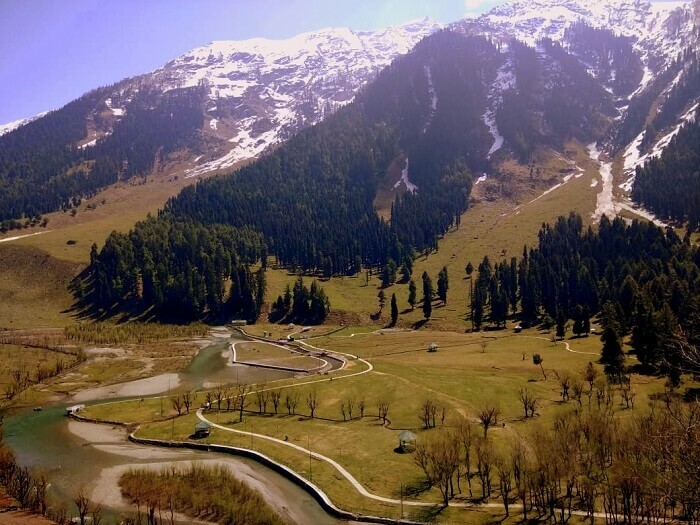 But there are a lot of things to do in Srinagar that make it such an amazing place to see during one’s honeymoon. 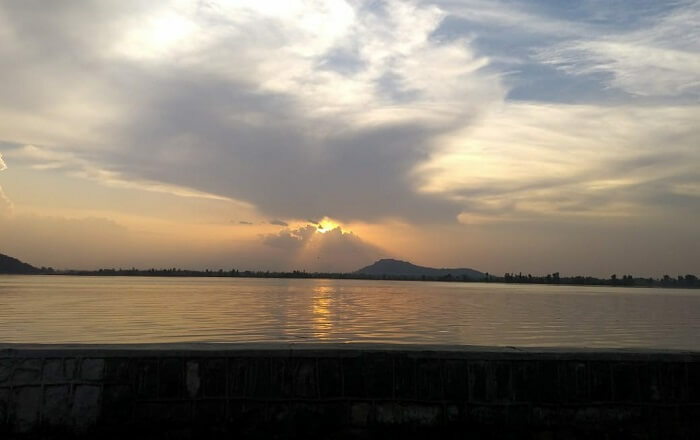 Later in the evening, we went for a shikara ride, which undoubtedly proved what makes Kashmir so exquisite and famous. 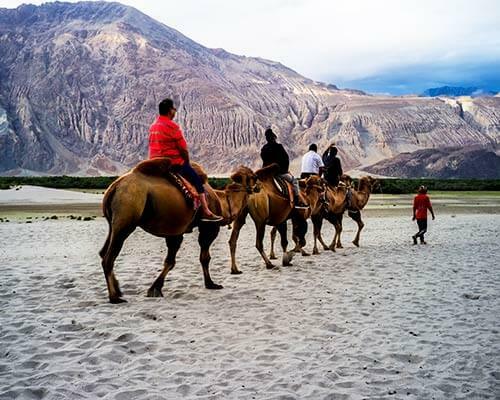 The romantic ride was one of the most wonderful moments of our trip, and even getting it captured wasn’t enough. 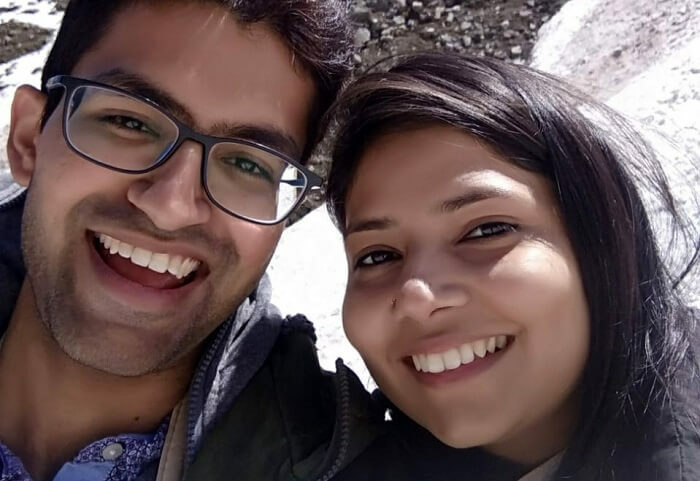 Apart from the first day, the last two days of our honeymoon in Kashmir were again spent in Srinagar, given how beautiful and accessible it is from the other places. 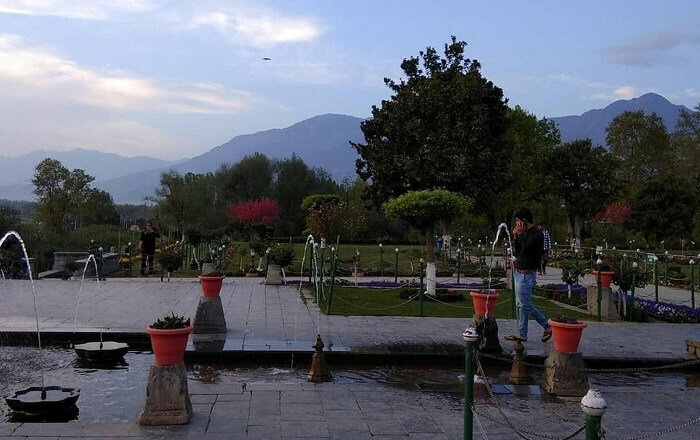 So, we skipped Sonmarg for a rejuvenating time in Srinagar and spend the last two days visiting the gorgeous gardens of Kashmir. 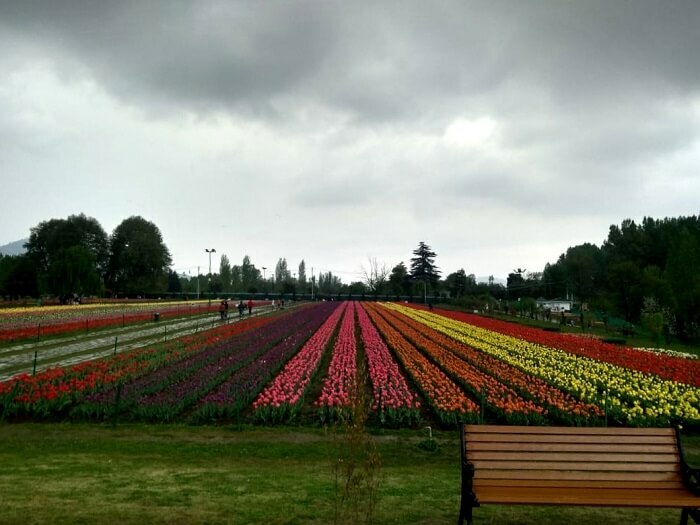 While all of there were a sight to look at, what left both of us in awe and smitten was the popular Tulip Garden. 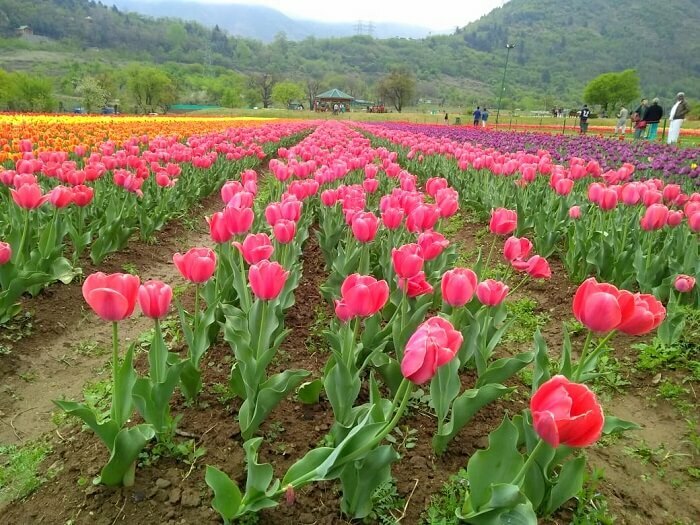 The blooming tulips added color to our overall trip experience, and there’s definitely no doubt about it! 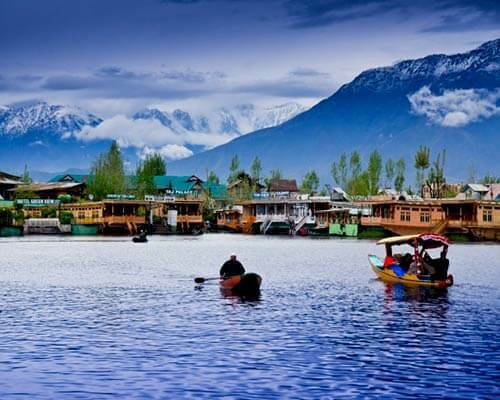 Suggested Read: 7 Best Restaurants In Srinagar To Treat Your Taste Buds To Authentic Kashmiri Cuisine! 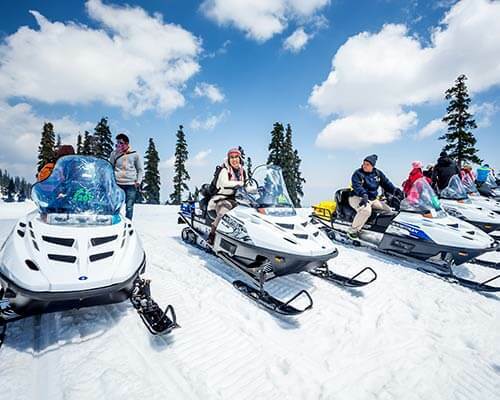 Amongst all the places to see on a Kashmir honeymoon, Gulmarg is the most surreal and serene. We drove to this hill town on the second morning of our trip and it was an experience of a lifetime. 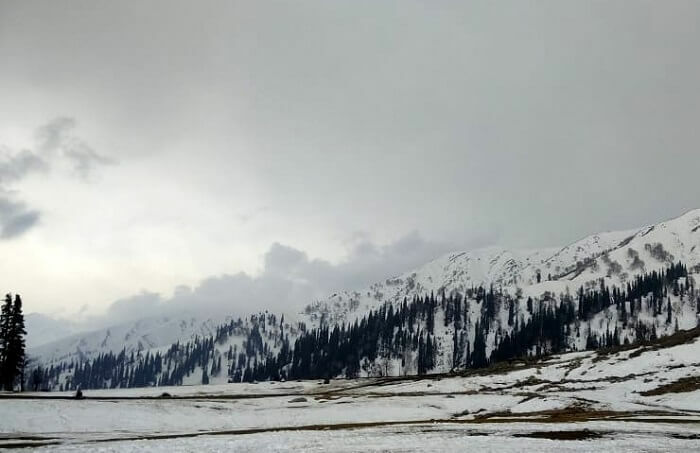 The smooth drive, stunning landscapes, and snow left us pretty awestruck. 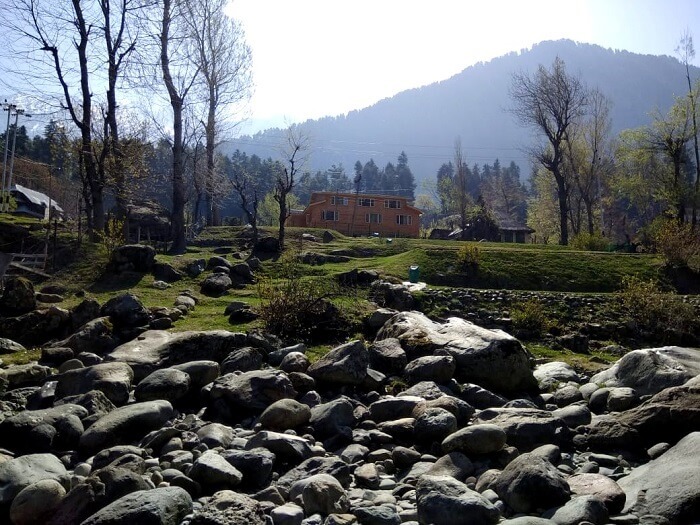 While we were in the town of Gulmarg, we stayed in a heritage hotel, which was again a marvel to look at. Both of us spent the day together exploring the town and indulging in all sorts of adventures. 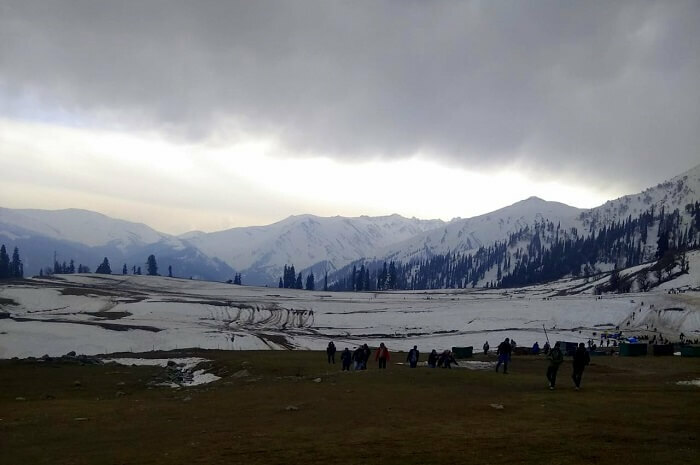 Needless to say, a romantic trip to Kashmir would stay incomplete without visiting Gulmarg. 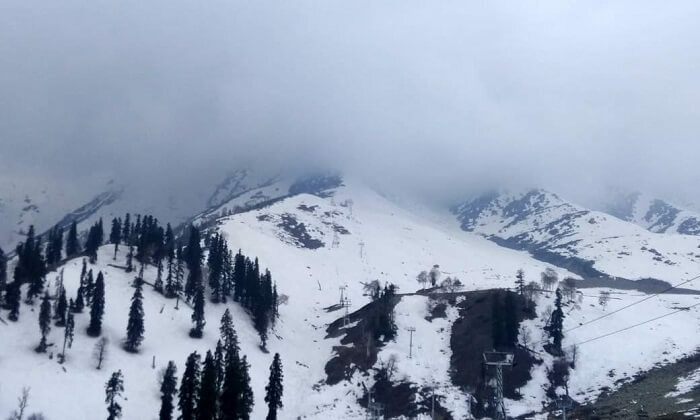 Suggested Read: Kashmir Valley Gets Its First-Ever Glass-Roof AC Train! 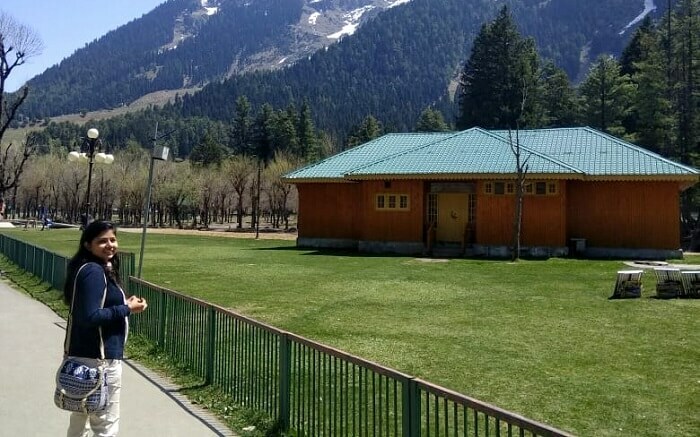 For a very long time, we had only heard how beautiful Pahalgam was, but on the third day we witnessed nature’s magic with our own eyes. 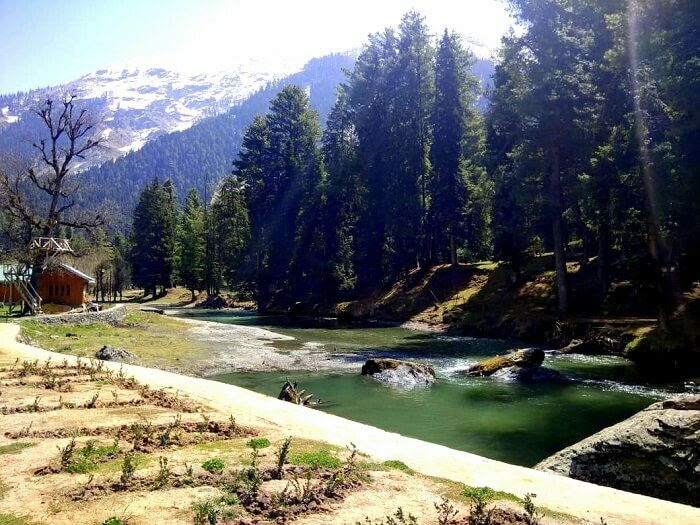 And what further added to our romantic experience was the mild rain and the refreshing breeze that had just touched Pahalgam. 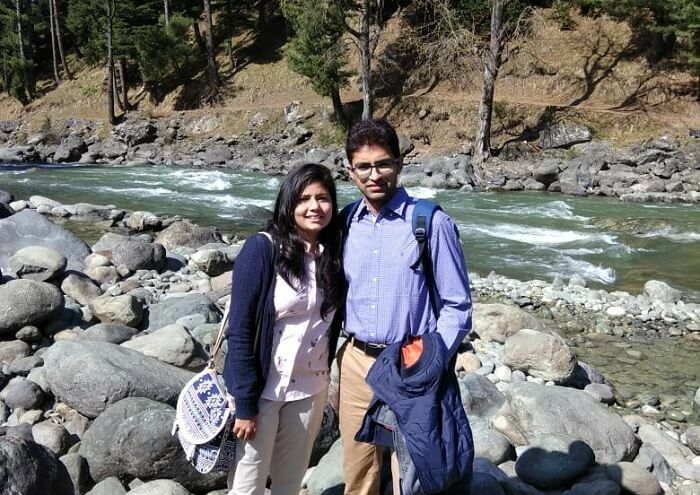 Both of us spent the day enjoying the view and relaxing in out hotel, which was located right opposite to the Lidder River. Later, we had a scrumptious dinner and called it a day. 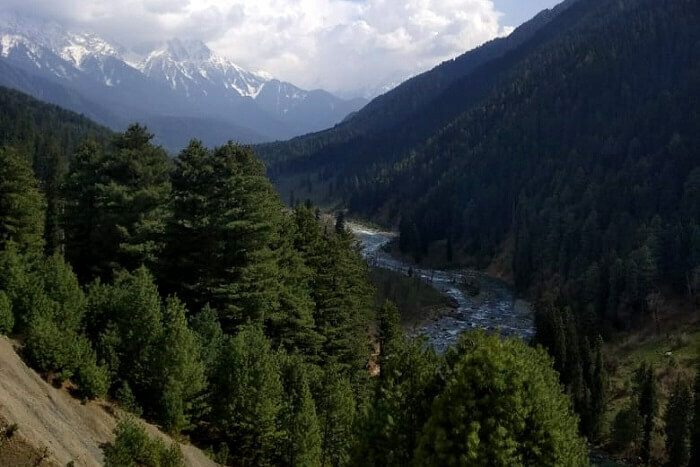 We began the next morning in Pahalgam on a sweeter note with a visit to the Betaab Valley, Aru Valley, and Chandanwari. 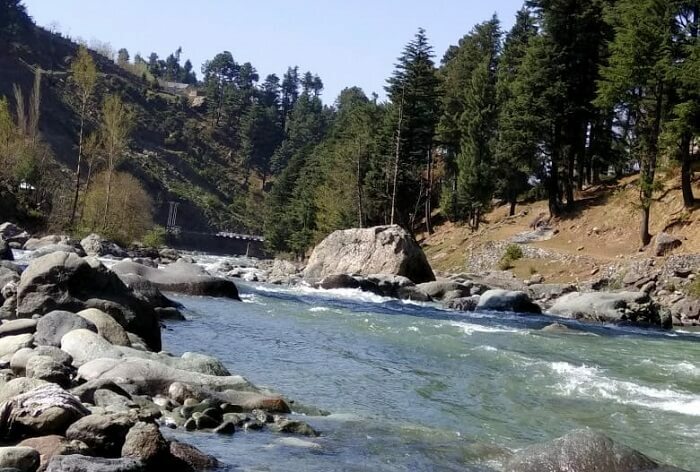 I must say that these places to visit in Pahalgam were a sheer delight for both our eyes and souls. 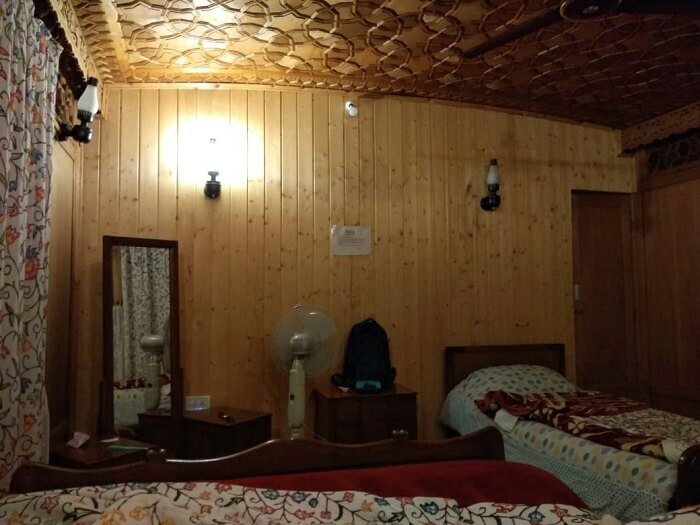 There weren’t any low points during our trip as such except that we wished our hotel in Srinagar could have been better. It was decent in comparison to our other stays, which were incredibly blissful. 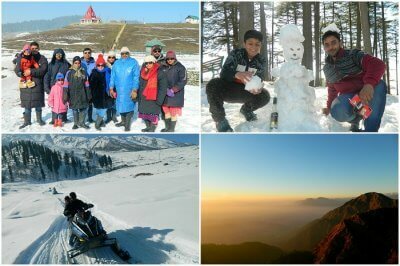 Kashmir is a beautiful place for honeymooners and there are a lot of places to see. However, it’s best that you do not spend your time running from one place to another, and stick to 2 or 3 major destinations. 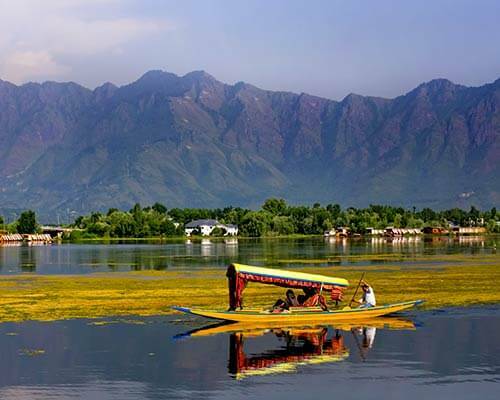 Plan your romantic trip to Kashmir in a way that the duration is at least 5 to 6 days. 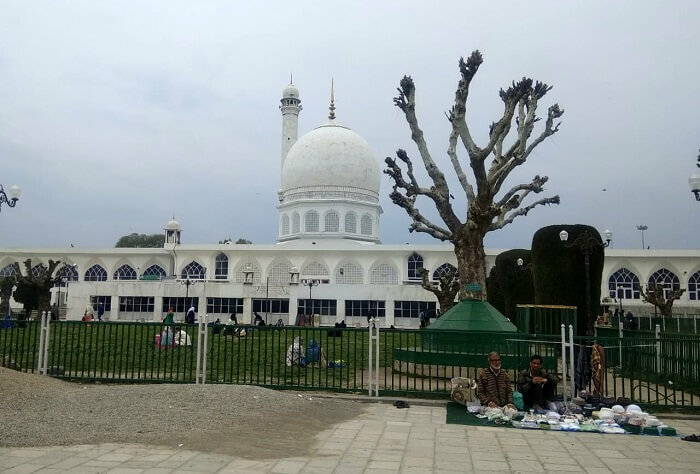 While shopping in Kashmir or opting for rides, make sure you bargain a bit. A little bit is always accepted. Though, make sure you show your gratitude to those who actually provide the service by giving them a tip. Pack your clothing essentials keeping the weather in mind. 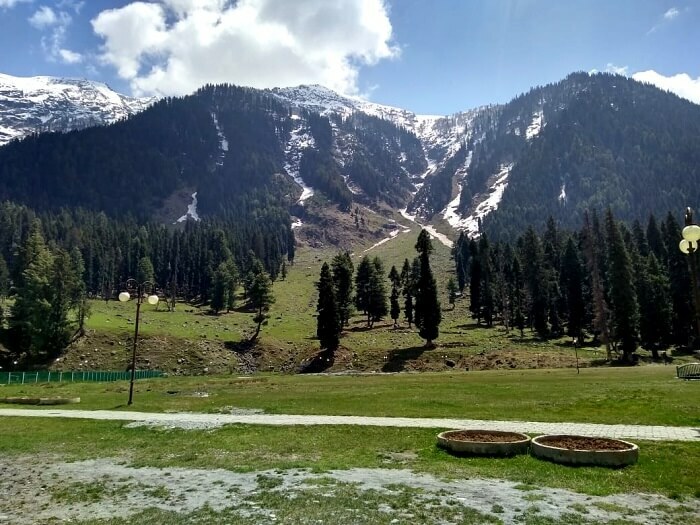 If possible, do visit Sonmarg. Also, don’t forget to carry a good camera. 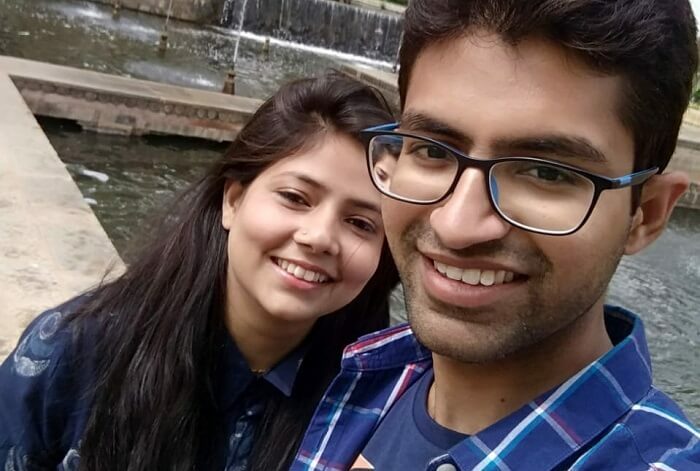 Our overall experience with TravelTriangle was beyond impeccable. 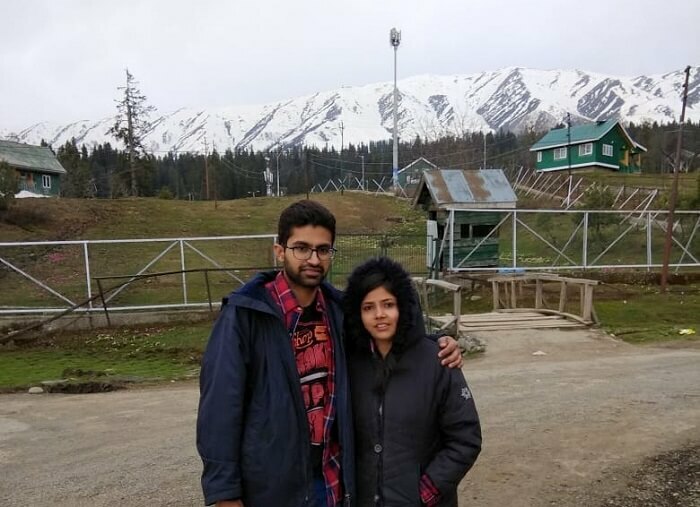 Their efficient planning of our honeymoon in Kashmir ensured that we had a hassle-free vacation. Even our travel agent, Peacock Holidays was very supportive and approachable at all the times. 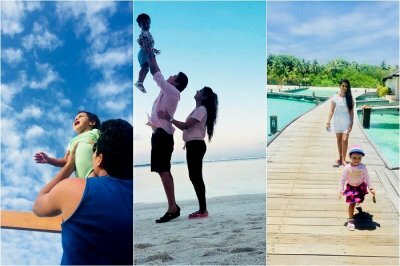 Our honeymoon turned out to be so blissful that if there was a chance to relive it, we would do it right away!